There is no better feeling than waking up to the sound of wildlife and knowing that you are about to experience a great round of golf. 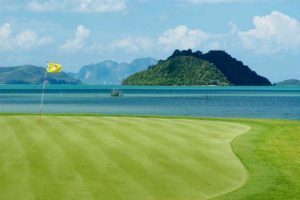 Many of the 250 golf courses across Thailand offer first class accommodation along, with sports facilities, bars, swimming pools and restaurants. With the high cost of golf course maintenance many clubs now also rely on real estate to help their cash flow, and several courses offer luxury villas and condominiums beside the course too. Banyan Golf Club in Hua Hin is a good example where you can book one of their golf club suites. The club house has four very exclusive and comfortable suites available with infinity water features and spectacular views across the entire golf course. All their suites are equipped with luxurious interiors which include, en suite facilities, 42" flat screen TV's, DVD player, music system, satellite TV and mini bar. It is hard to beat the beauty of having breakfast on the terrace overlooking the front 9 holes or a night cap in Mulligans! Banyan Resort about 15 minutes away has 75 villas with pools and restaurants as well. Over at the Chiang Mai Highlands Golf Club up in Chiang Mai, they have a number of villas known as The Resort at Chiangmai Highlands. They are only a short walk away from our clubhouse, yet are privately set amongst the trees, along the creek flowing through the course. 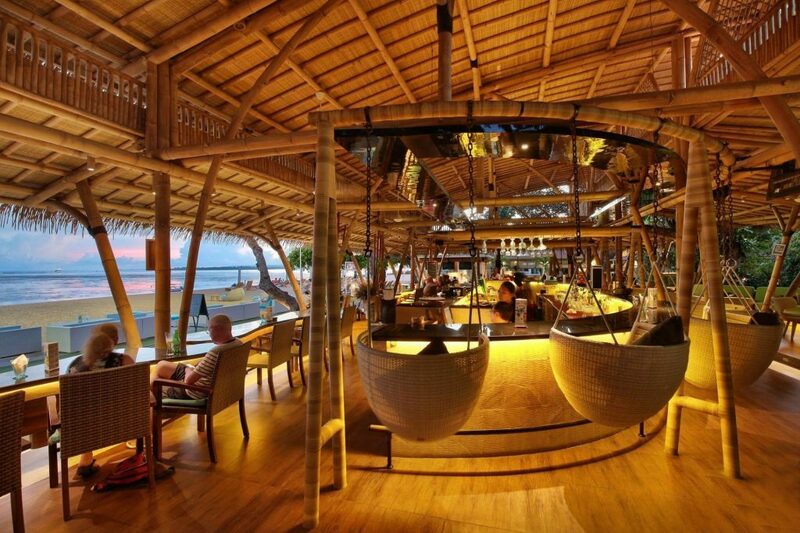 The resort offers Superior Resort Villas, larger Deluxe Resort Villas and Family Villas. Resort Guests have access to the swimming pool and fitness facilities and receive a preferred green fee rate during their stay. 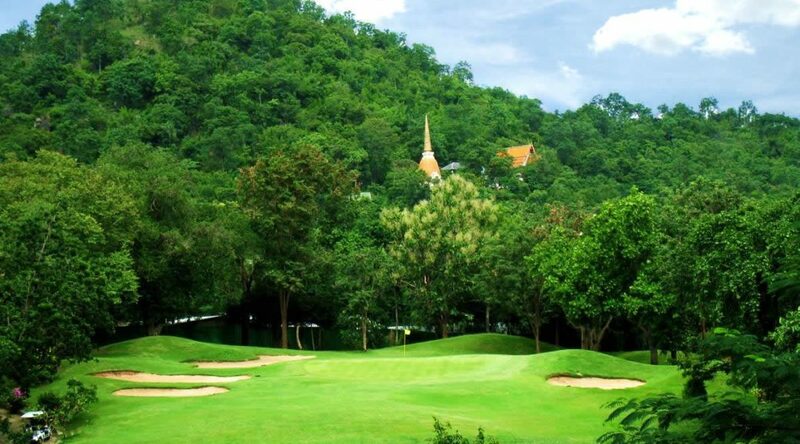 This Award winning course meanders along the mountains of this Northern region of Thailand, and offers a great golfing experience. 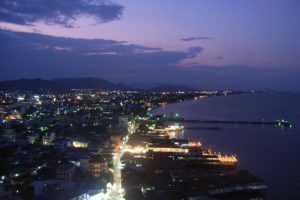 If you prefer the night life then head for the city centre hotels, however you will certainly enjoy the privilege of staying at two exceptional golf courses in Thailand. Check out www.golfasian.com for or more information. 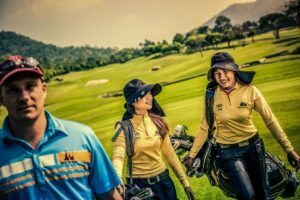 When considering a golf vacation in Thailand it would be fair to say that most of us are likely to end up going with the flow to head for the popular destinations namely Phuket, Hua Hin , Pattaya and Chiang Mai. 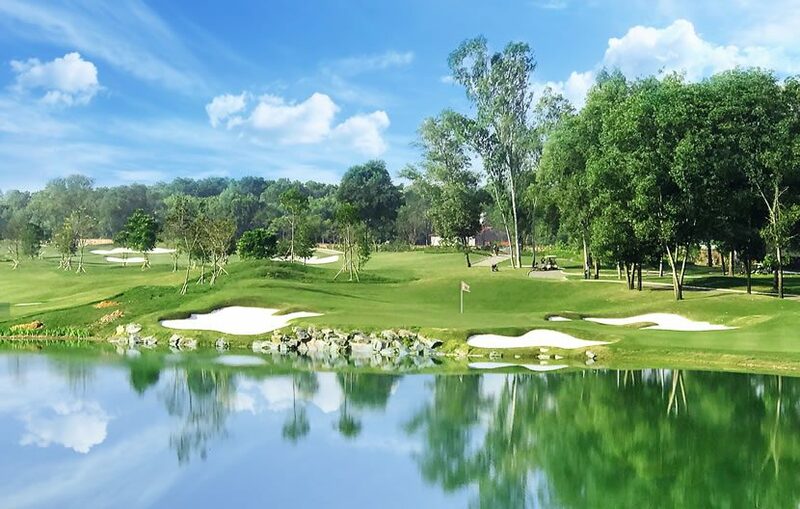 Naturally Bangkok has the largest selection of championship courses, so it is a great place to start your vacation. 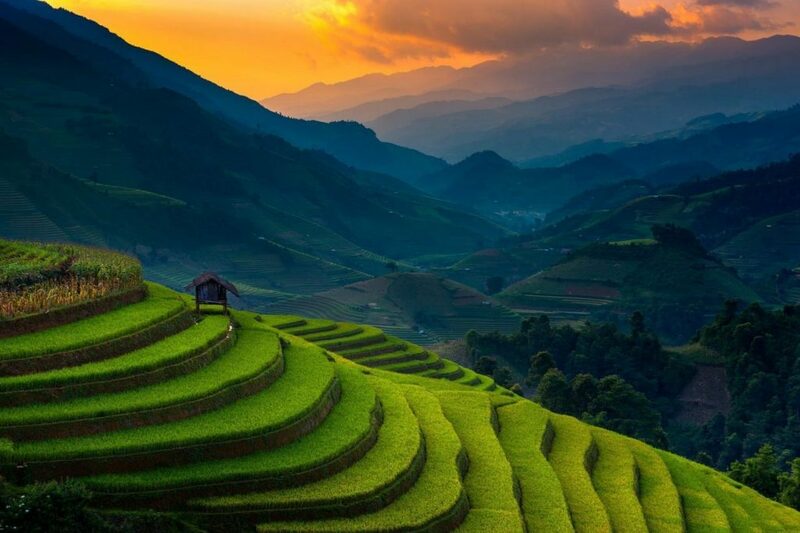 However one area which is gaining a lot of attention is Khao Yai., approximately 2 hours north of Bangkok. Khao Yai National Park, approximately 2 hours north of Bangkok, is situated in the Sankambeng Mountain Range, the southern prolongation of the Dong Phaya Yen Mountains. The park is the second largest in Thailand. It covers an area of 2,168 square kilometers, including evergreen forests and grasslands. 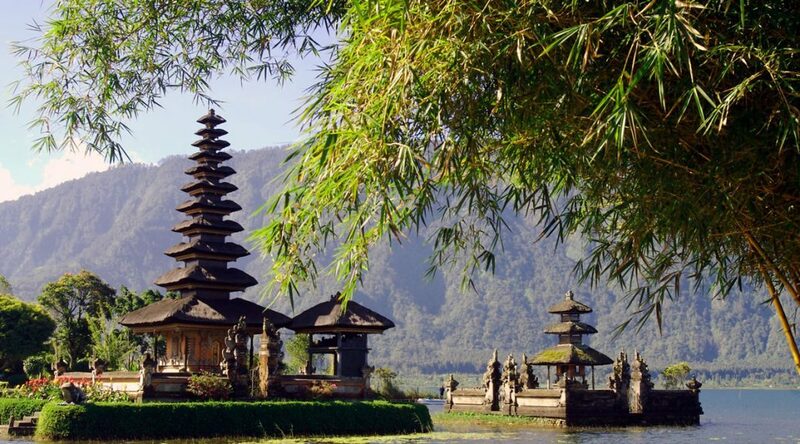 Its altitude mostly ranges from 400 to 1000 m above sea level. 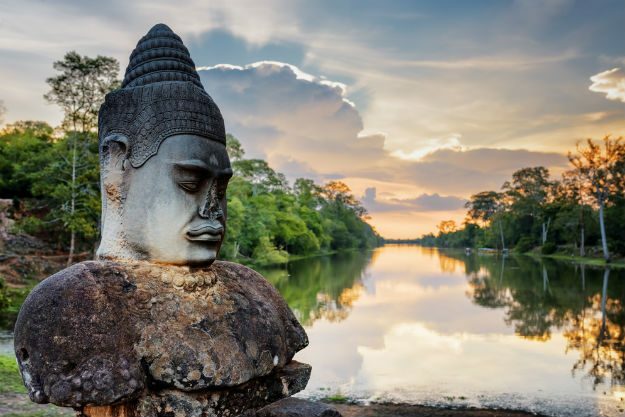 Khao Yai National Park has three main seasons, with an annual mean temperature of 23 degrees Celsius, though this varies greatly with the seasons. Rainy Season Is from May to October. During this season most days have high rates of precipitation. The atmosphere is humid with average temperatures of 27 degrees Celsius during the day dropping to 13 degrees Celsius at night. Good waterfalls for travelers. Cold season is from November to February, with clear skies, sunny and cool. The average temperatures of 22 degrees Celsius during the day and 10 degrees Celsius at night. Good time for hiking. Hot Season Is from March to April. Humid with day temperatures of 20-30 degrees Celsius and 17 degrees Celsius at night. Apart from the fabulous wildlife, this region is also the home to a number of first class golf courses, each one offering great golf, in spectacular scenery. A brilliant setting for a coveted lifestyle, Toscana Valley Golf Club offers diverse range of recreational activities. 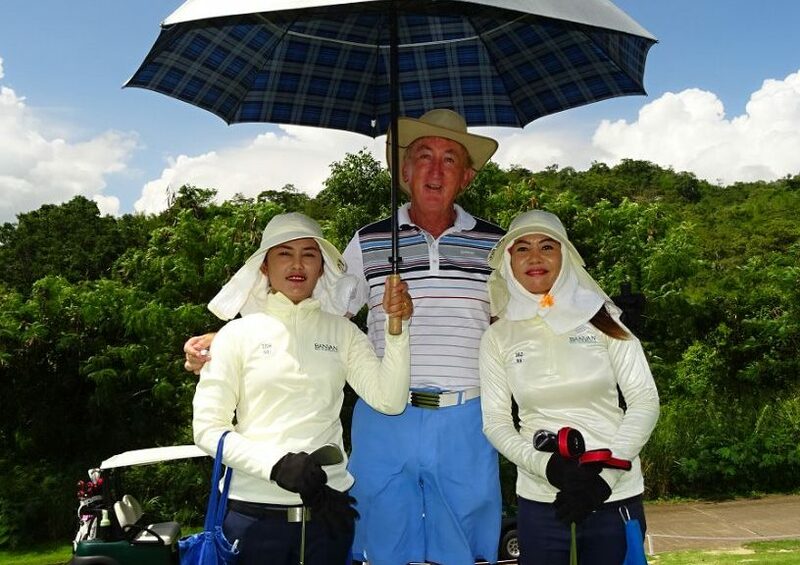 The 18-holes Toscana Valley Golf Course at Khao Yai ascribes its handsome design to renowned golf course architect Bob McFarland. Complimented by the stunning Khao Yai backdrop, the charming ambience resembles the environment of Toscana Valley, Italy. 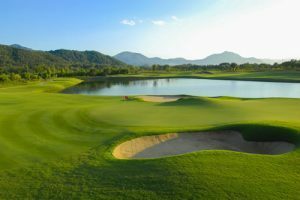 Toscana Valley Golf Course was developed by the same team of experts responsible for creating world-class golf courses such as Green Valley Golf Course (Bangkok, Chiang Mai, Rayong; Thailand), Windmill Country Club (Bangkok), Saint Andrews Hill 2000 (Rayong), Lotus Hill View Golf Club (China) and Guangzhou International Golf Course (China). Apart from the golf Toscana offers equestrian facilities, where you can take advantage of professional instruction in horseback riding. For those who are already experienced, there is access to numerous riding paths through breathtaking Khao Yai scenery. If residents would prefer to casually stroll or have a vigorous walk, a vast network of hiking trails can be explored on foot. 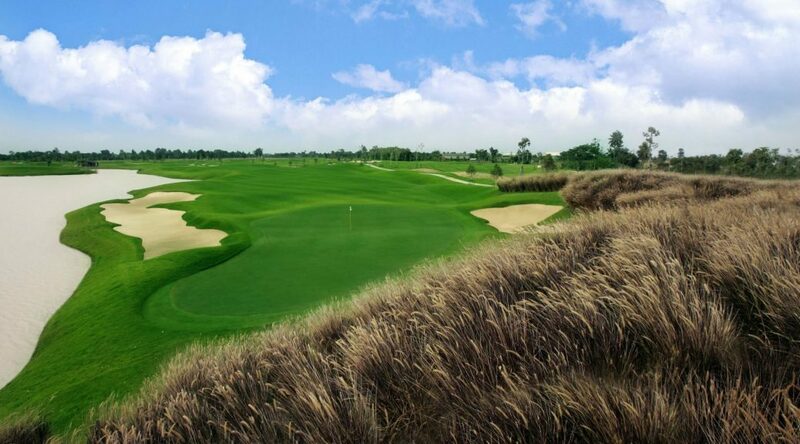 Another club to recommend is Kiri Maya an exclusive 18-hole championship golf course – designed by Jack Nicklaus. 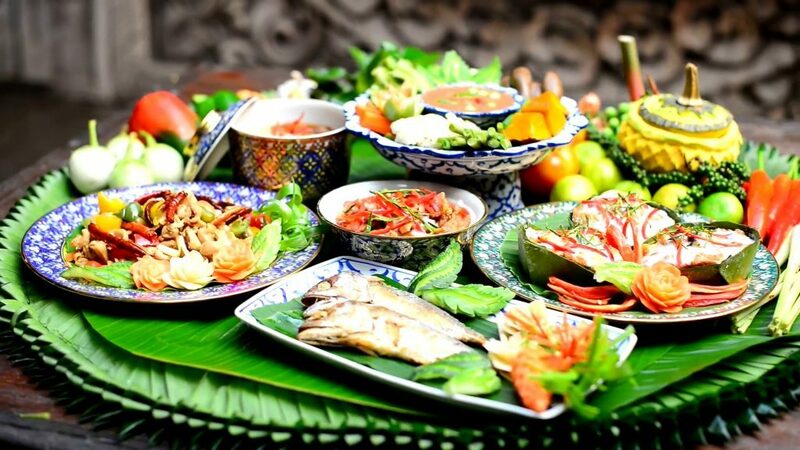 It is set within natural surroundings with panoramic views of Khao Yai’s lush greenery and mountains. 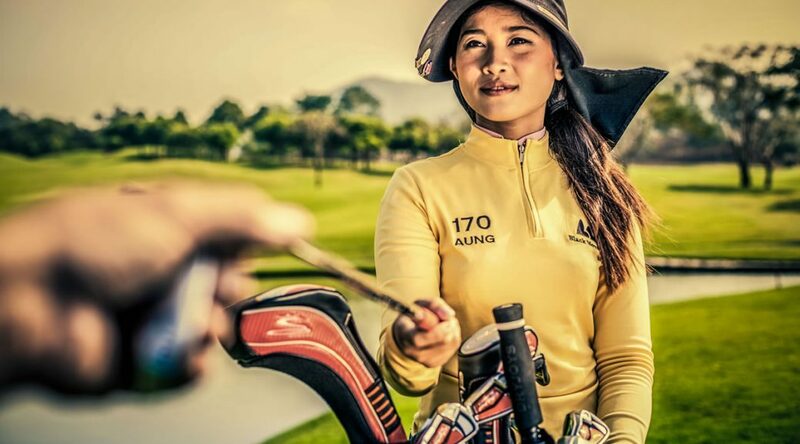 The course ranges from 4,875 yards (ladies) to an incredible 7,115 yards (tournament) and with its single-track layout, golfers feel as if they are the only ones on the entire course for a truly memorable golf experience. 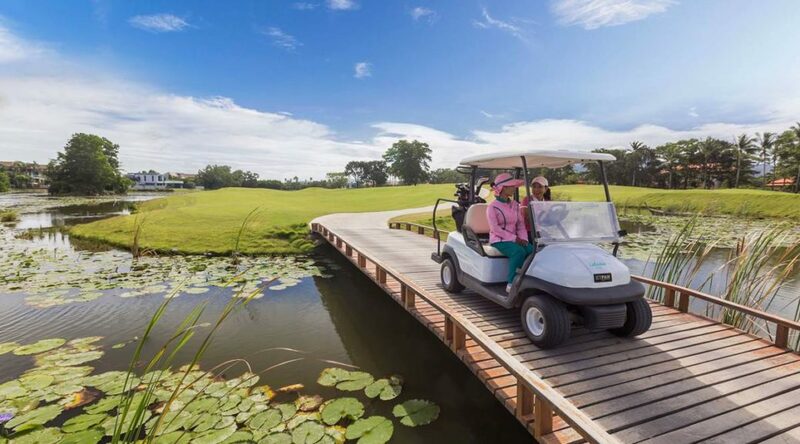 Panorama Golf & Country Club is set amidst the meandering hills outside of Nakorn Ratchasima also in the Khao Yai area. 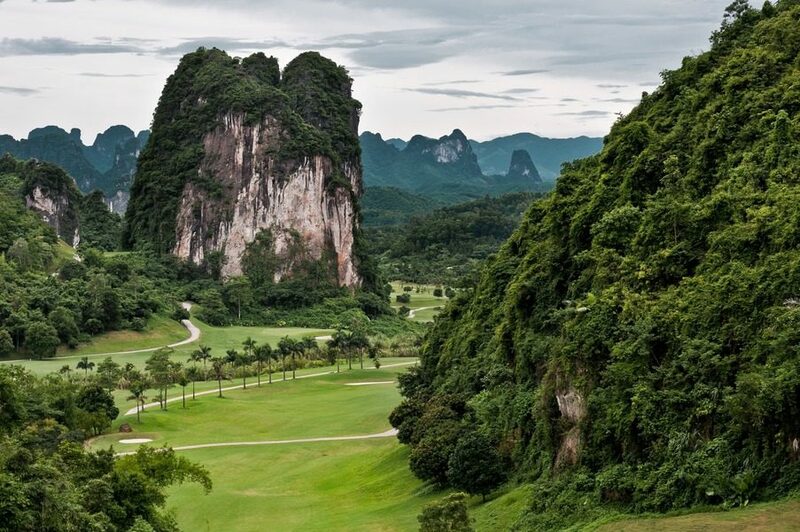 This Thailand golf course offers some challenging play in simply striking natural surroundings. Although it offers relatively few hazards, this challenging, breezy course is nevertheless difficult, relying on the natural lay of the land rather than man-made obstacles. 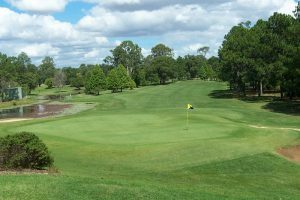 In addition to the immaculately maintained course, while playing Panorama G&CC only on two holes will you ever see another golfer on a different hole, 16 of the 18 holes has its own separate corridor of natural beauty and stunning scenery. Most of the area does not cater for mass tourism so forget the 400 bed hotels. 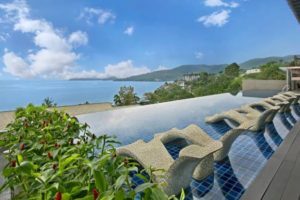 Check out https://www.golfasian.com/ and I am sure they will find you some wonderful small villa style hotels to stay in. 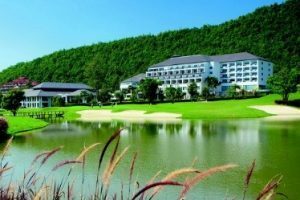 If you crave for something different, and are fed up with playing your golf back home next to a motorway or nearby a city centre, then please head for Khao Yai. You will not be disappointed.